No matter how much of a clean freak you are (or aren’t! ), your floors are dirtier than you think. Each shoe, child, pet, and guest brings in their own brand of bacteria while gravity brings it all down to collect on the floor. Even if you perform consistent cleaning with a mop, you’re typically just pushing the grime around. 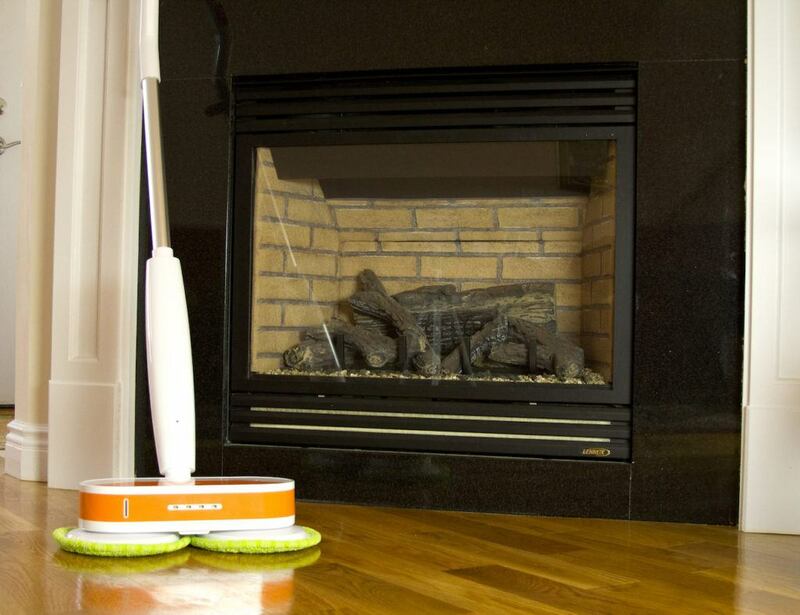 But, the Elicto is here to revolutionize how you clean your floors. 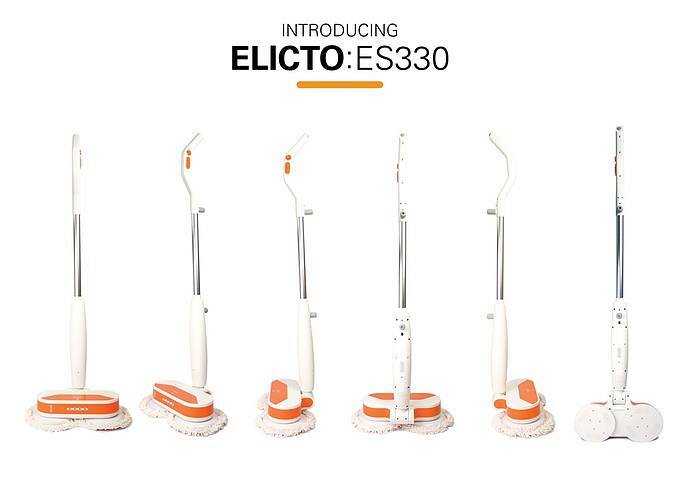 The Elicto is a rechargeable multi-surface mop that will change your life. Not only does it clean your floors to perfection, it polishes them for a sparkling finish – all without the hassle and mess. The key to the thorough cleaning by the Elicto are the dual rotating mop heads. Simply fill the built-in vessel with water or the floor cleaner of your choice and you’re good to go. As the mop heads rotate at 250 RPM they’re scrubbing every inch of your floor saving you both time and energy. Unlike other modern floor cleaners, the Elicto isn’t just great for your floors but also your wallet and the environment. Coming with two sets of microfiber mop heads, each can be easily tossed into your washing machine for reuse. The pink mop heads are designed for cleaning, scrubbing, mopping, and even picking up dirt, dust, and stubborn hair. This set can be used for a variety of hard floor types. The green mop heads are designed to clean, mop, and even polish. While they don’t have the longer strands to collect as the pink ones do, the green mop heads will give your floors a sparkling finish. The Elicto goes beyond clean floors and offers effortless convenience to save you time. 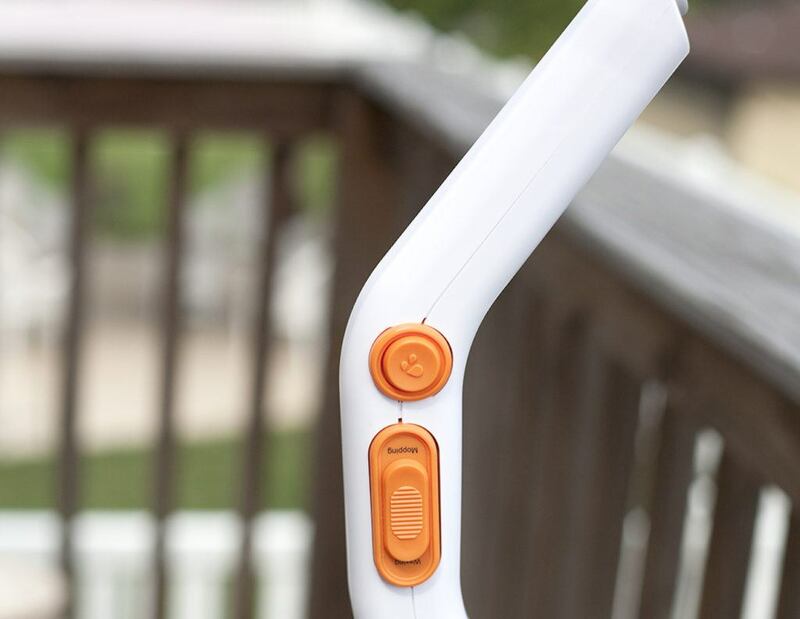 The Elicto is totally cordless and a full charge will last you up to 35 minutes of mopping. 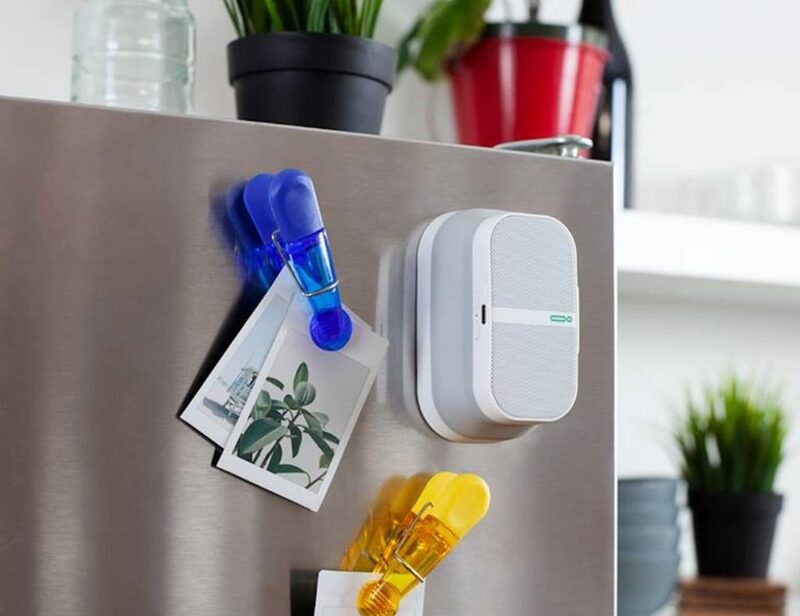 The compact yet powerful battery also powers the LED light which illuminates tricky corners and nooks and crannies under furniture. At the top of the Elicto is an easy to hold ergonomic handle complete with the on/off button and mode selection. The Elicto works on so many floor types including wood, clay, ceramic, brick, soapstone, and more. And, because you don’t need to keep purchasing replacement pads or mop heads, the price tag of only $199 is a total steal. If you act before September 15th, you can reserve yours on Indiegogo with the super early bird price of only $149. Shipping in October 2016, this offer also includes four sets of mop heads. 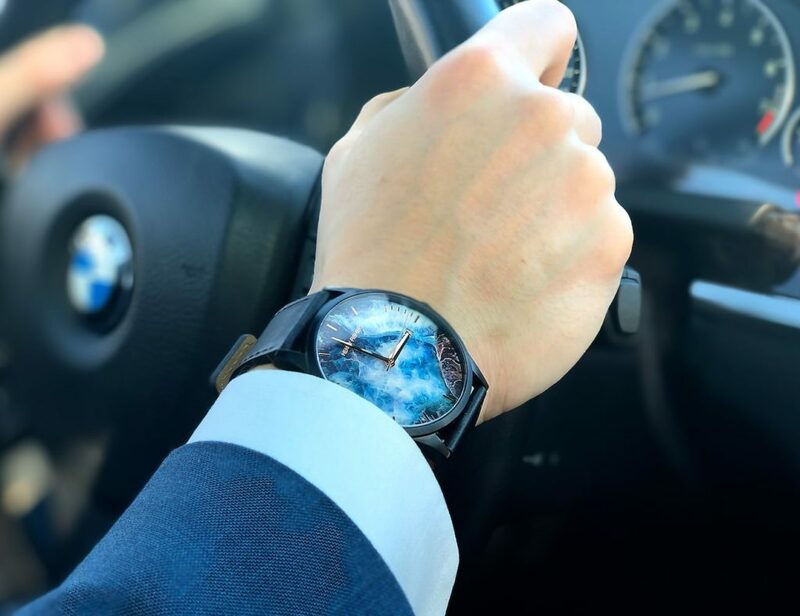 With such convenience comes with one problem: loads of spare time. What will you do with yours?